Mastering the art of storytelling is a must for any content writer but it is the way optimized keywords are used and placed within the content that makes it worth. From an SEO expert’s standpoint, previously researched keywords need to be adjusted in the correct way to make your SEO-friendly content stand out even more and build a reputation for a brand. If you enrol in a digital marketing course in Kolkata, keyword research will be an integral part of the course. 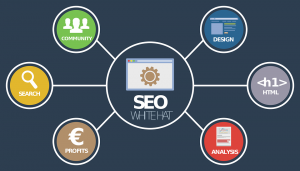 The first thing an SEO expert does is to determine which keywords to utilize in the content. Always make sure that your content is kept relevant with the recommended set of keywords because irrelevant content means the readership will depreciate quite drastically. ‘Keyword Stuffing” can be defined as the over usage of correct keywords within the content in an exceedingly haphazard method. It’s a practice shunned by professional bloggers worldwide since it makes a well-written content look horrible and tough to read. 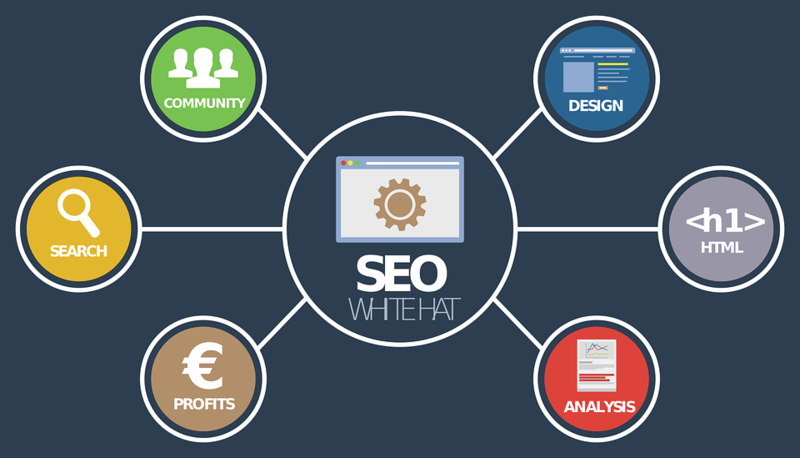 An SEO expert makes sure that there’s a uniform distribution of primary & secondary keywords throughout the content. Primary keywords of content are always supposed to be in the title tag that is the thumb’s rule for an SEO professional. Since title tags are the most significant tags within a webpage. Its best practice to include your keyword at the beginning of the title tag so that they are quite visible for searchers. webpage accurately while inserting keywords not more than twice to enhance the visibility of the page. In digital marketing scenario, it’s an overused expression to say that ‘Content is King’. SEO courses in Kolkata help in learning everything about how content drives engagement with business and grabs the attention of customers on a global scale. Sharing smartly-written content is essential to increase a project’s audience considerably. Evergreen content is a term that refers to a content which has the following salient features. Content is supposed to be useful for the readers but it’s a fact that the audience is increased only if the topic and headline of the content are attractive as well. The first impression is the last impression and a witty headline never fails to make a lasting impression in the minds of a reader urging them to read the entire content. Therefore, always go with an evergreen idea and use optimized keywords which get a lot of searches and include some reliable backlinks to make it stand out. Writing high-quality content which might solve a few problems, which people are going through, can turn out to be effortlessly evergreen.